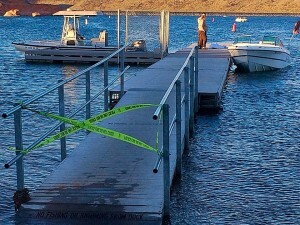 SAND HOLLOW STATE PARK — A man in his 20s has been confirmed dead after a drowning incident at Sand Hollow State Park Wednesday evening. 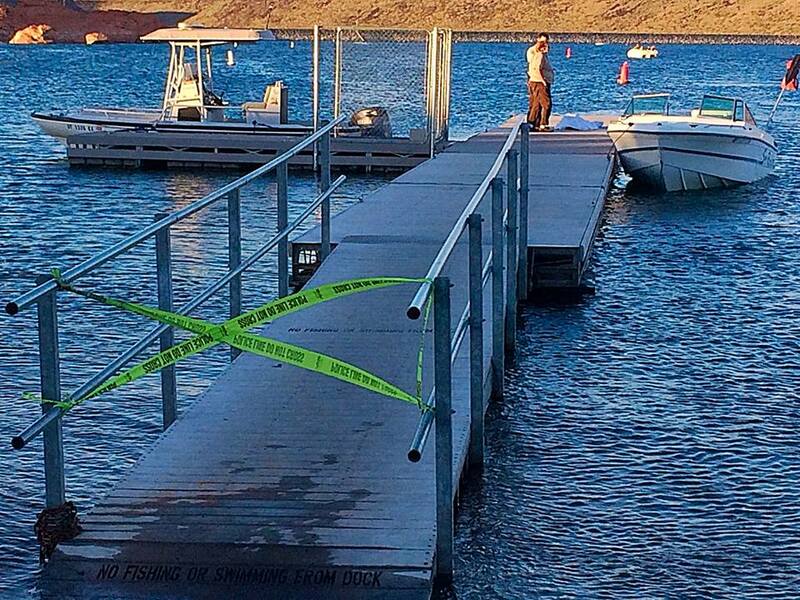 “He was on a boat recreating with friends and family,” Sand Hollow State Park Manager Laura Melling said. 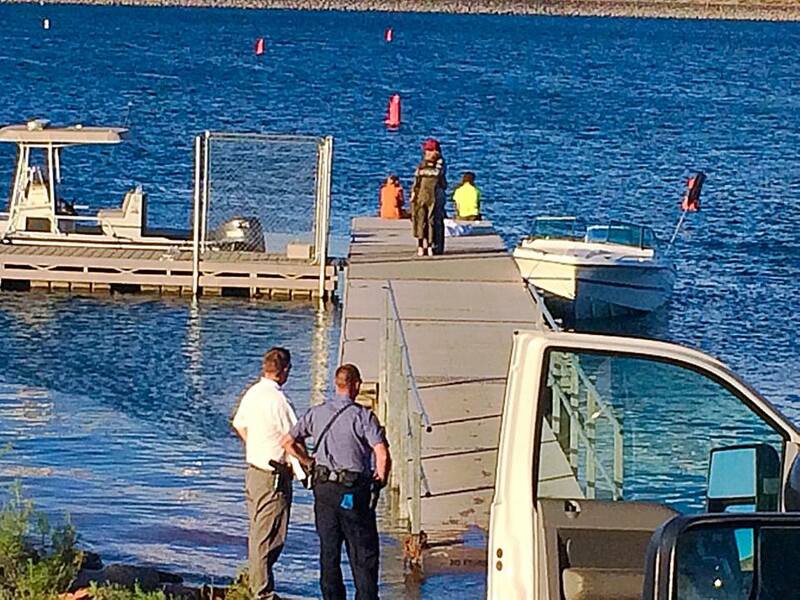 The man, said to be from out of state and in his early to mid-20s, was out on a boat on the north side of Sand Hollow Reservoir. He swam away from the boat, Melling said, and after some time passed, the people who were with him realized they hadn’t seen him for a while. They drove around and found him unresponsive in the water. The man was pulled into the boat. Another person, who was not with the group, came over to help and performed CPR on the man, Melling said, but resuscitation efforts were unsuccessful. The man was confirmed dead by emergency responders at the scene. As this report is published, Melling said officials were waiting for the medical examiner. The name of the man is not being released at this time. That’s exactly what your parents said.